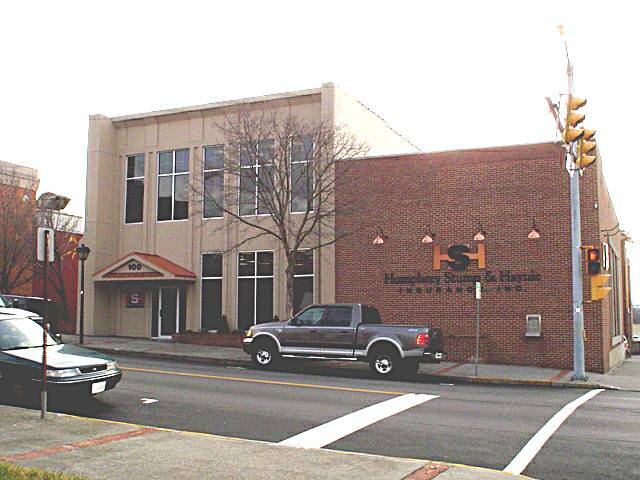 G & H Contracting provided design build services to convert a bank into office space for HSH insurance. An unique feature was converting the bank’s vault into a conference room. This renovation project was the second of three projects G & H Contracting completed for this firm.